Perched at the tip of the famous Grouin Point, 2.5km from the town centre, this recreational camping site gently slopes towards the sea. 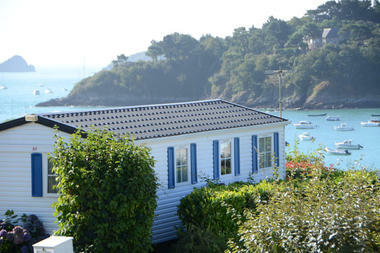 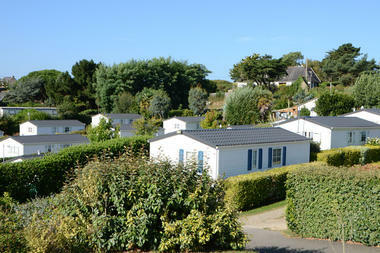 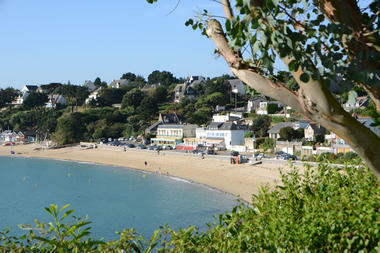 Port-mer Plage is a south facing recreational camping site consisting entirely of mobiles homes spread out across a spacious, grassy area. 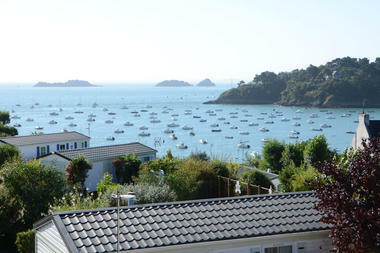 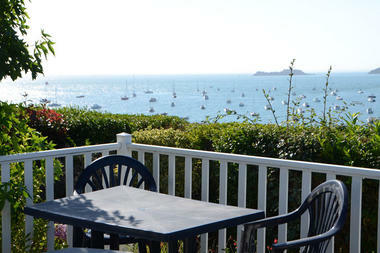 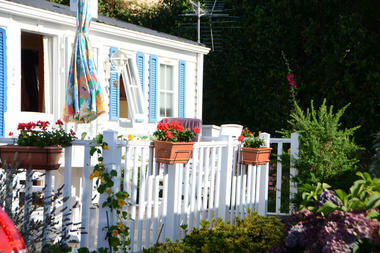 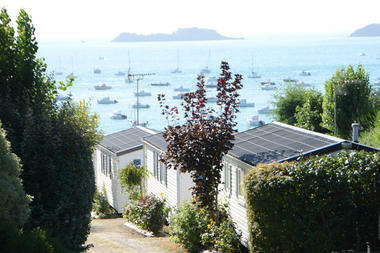 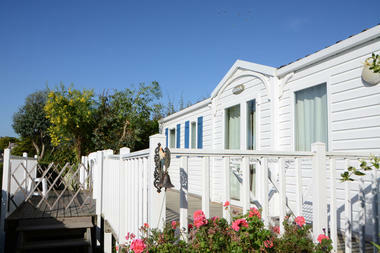 From their timber decks you can enjoy panoramic views over the bay and its rows of moored boats. 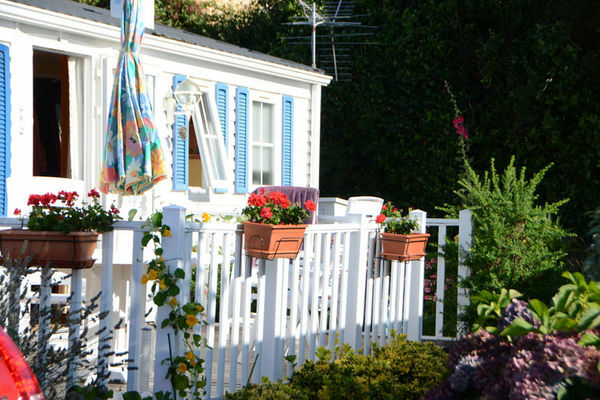 This 4* mobile home site is perfect for seaside lovers - the beach can be accessed directly via the coastal path and at the sailing school just next door you can arrange a course, or hire a windsurfing board, dinghy or sea kayak. If you’re not keen on cooking when you’re on holiday, just below the campsite are 3 bar-restaurants that open onto the sands. 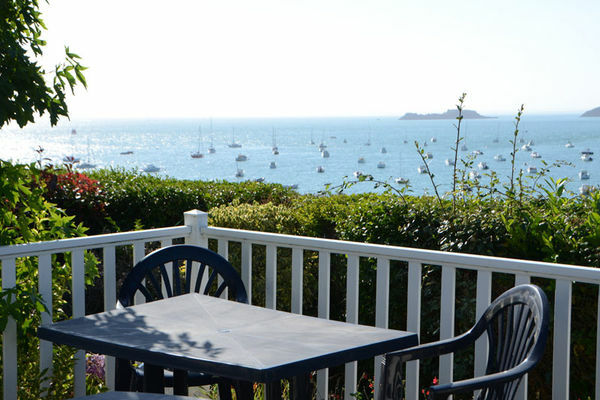 You can also explore the beautiful Grouin Point, that plunges into the deep blue sea opposite the Ile des Landes nature reserve, where Great Cormorants, Shelduck and Oystercatchers live in the wild.